Cinenova is a non-profit organisation dedicated to distributing feminist films and videos. Formed in 1991 from the merger of two feminist distributors, Circles and Cinema of Women, Cinenova provides the means to discover and watch experimental films, narrative feature films, artists film and video, documentary and educational videos. 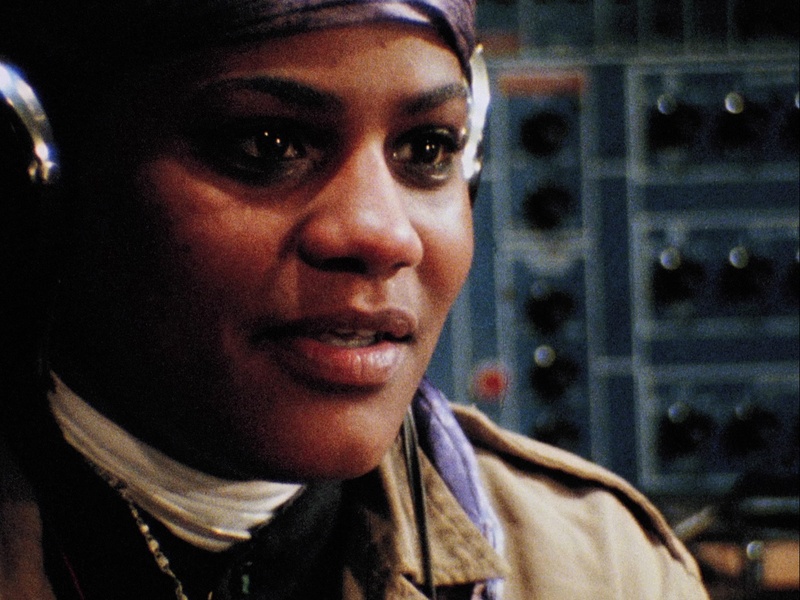 They are teaming up with Scalarama for the first time to present the new digital restoration of a feminist classic, Lizzie Borden’s ever relevant science fiction Born in Flames. Lizzie Borden’s groundbreaking feminist science fiction film imagines a near-future socialist United States, where women are still subject to repression and exploitation. A radical guerrilla group called the Women’s Army sets about to crush the patriarchal system and infiltrate the media. Made on a tiny budget and accompanied by a brilliant post-punk soundtrack, the films portrayal of the politics of gender, race & class make the film as relevant now as it was in the 1980s. Cinenova is proud to be distributing the brand new digital restoration that has been beautifully restored by Anthology Film Archives. How to book: email info@cinenova.org with your name, venue and screening date, mentioning that this will be part of Scalarama 2017. In the current political climate Born in Flames feels more relevant than ever – the film picks apart the classism, racism, and sexism that is still rife today whilst being a call to action for activists everywhere. Other feminist film classics! (check www.cinenova.org for ideas) – could accompany discussions with feminist & cultural activists, DIY film-making workshops, live music, the possibilities are endless!